LML Logistics Solutions’ website is modern, responsive, and mobile-friendly. The website features a large jQuery slideshow on every page. The typography is modern and clean. The website is built on HTML5 and CSS3 new web standards. CSS3 animations are used to make the logo slide in from the top of the page. The logo animates when your mouse hovers over it– not unlike a truck’s horn. The website looks great on every device. When the screen is too small to fit the logo on the right side, the logo moves on top of the navigation. If the screen is too small to fit the menu, the navigation collapses to just a expandable Menu button and icon. LML Logistics Solutions looks beautiful on any device, from a smartphone to a desktop computer. The modern contact form uses jQuery and AJAX to submit comments and questions instantly. 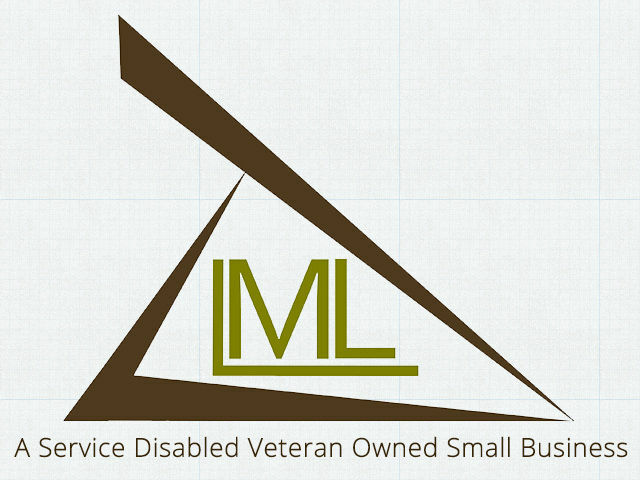 Pioneer Media actively provides management and website hosting for LML Logistics Solutions in Knoxville, Tennessee. LML Logistics Solutions is a freight brokerage company that is focused on providing solutions to their clients. LML’s leadership team has over 20 year’s experience working with large complex organizations that have significant logistics requirements. LML Logistics Solutions is based in Alcoa, Tennessee.